Showing results by author "Barbara J. Sivertsen"
For more than four decades, biblical experts have tried to place the story of Exodus into historical context - without success. What could explain the Nile turning into blood, insects swarming the land, and the sky falling to darkness? 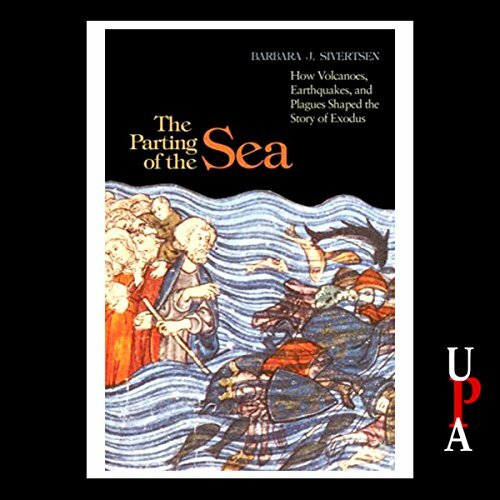 Integrating biblical accounts with substantive archaeological evidence, The Parting of the Sea looks at how natural phenomena shaped the stories of Exodus, the Sojourn in the Wilderness and the Israelite conquest of Canaan. Chock-full of good info, but . . .